Just a friendly reminder to send Courtney pictures of the great goings on in your libraries to share on our social media pages! We would love pictures of displays, special events like author visits, activities and lessons with students, student work, etc. Please be sure that any student we can clearly see has a media release form listed in Infinite Campus. As always, be sure to include a little bit about the picture so I know what info to add to the post. It will show up on our Facebook, Twitter, and main library webpa ge. It is my goal this year to feature every school building at least once--which should be super easy with your help. If you need a refresher on how to email pictures from you mini or want one of us to come out and take a picture, please send me an email. Thank you for helping us get the word out about the great things you are doing every day! 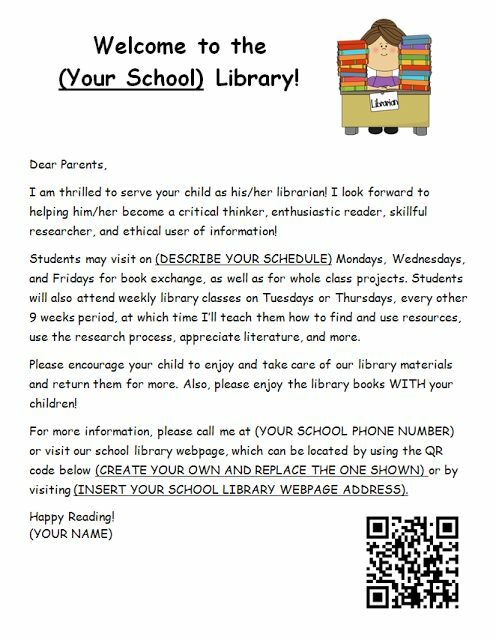 Also, please check your email for an important message from Courtney regarding multiple literacies rubrics and the Super 3! Reminder that your Database/GS survey is due this Friday. If you have any issues, please email Laura. Schedules need to be turned in to Library Services by Friday, August 28. If you are an elementary librarian, be on the lookout for new books arriving in your library. 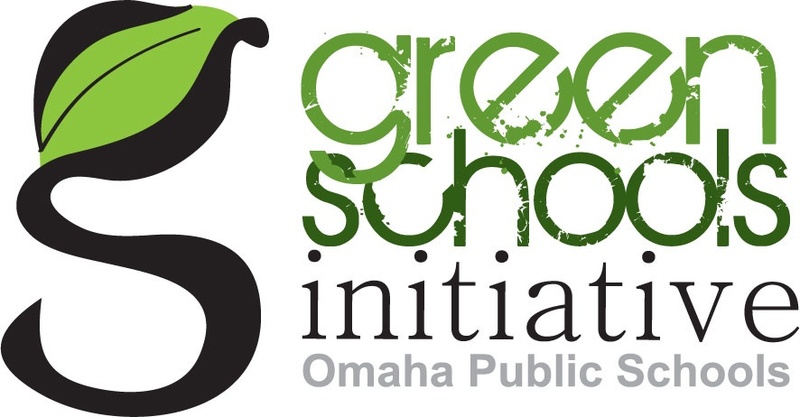 Thanks to the OPS Green School Initiative, all elementary libraries received books about recycling, water conservation, ecology, gardens, etc. Happy reading! Librarians are always looking for new ways to collaborate with teachers on projects that connect students with library resources for research. 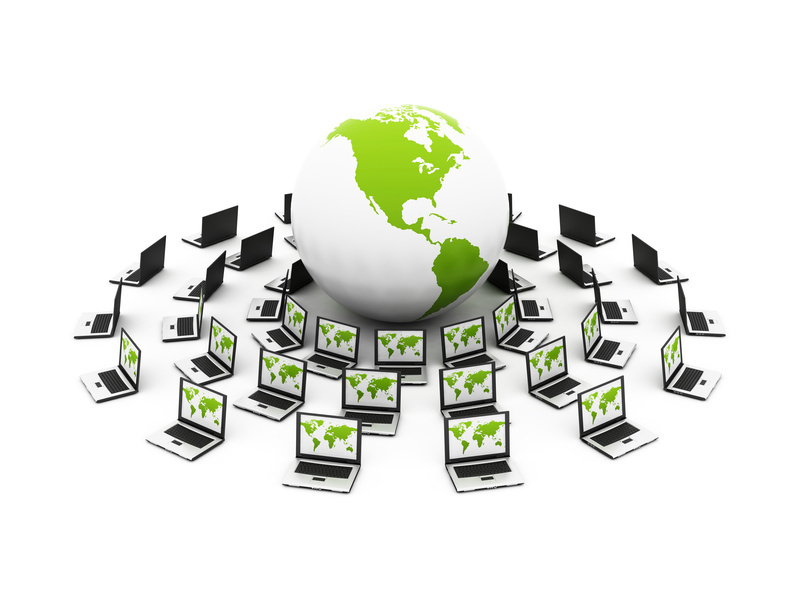 Join us for an informative webinar with Paige Jaeger, Instructional Focus Editor School Library Connection, and Stephanie Dixon, ABC-CLIO’s Marketing & Professional Development Manager, as they provide teachers and librarians with ideas for incubating inquiry. Inquiry requires research. 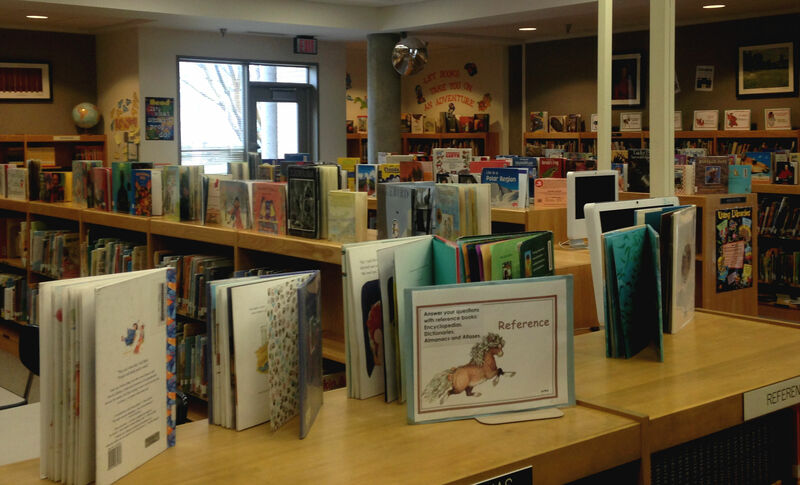 With the Common Core standards embracing research as an “anchor standard,” and the new C3 Social Studies Standards operating under the “Arc of Inquiry,” all teachers need to understand how they can foster classroom connections with the library through INQUIRY. Even if your state does not follow Common Core standards, research is likely receiving a growing curriculum spotlight. Paige Jaeger delivers professional development at the local, state and national levels and is the Instructional Focus Editor for the new magazine, School Library Connection. Stephanie Dixon, ABC-CLIO Solutions' Product Manager, has an extensive background in developing and delivering professional development courses and has partnered with countless districts across the country in seamlessly integrating ABC-CLIO Solutions resources into their existing curriculum. Here are a few pictures showing great use of top of shelf displays. Don't forget to use this valuable real estate! Not sure how to find the time to add books between classes? Consider asking a few students to do so once they are finished checking out or with an assigned task. They may even find some hidden gems to share with their peers.